Help us raise $40,000 to secure a $40,000 match! 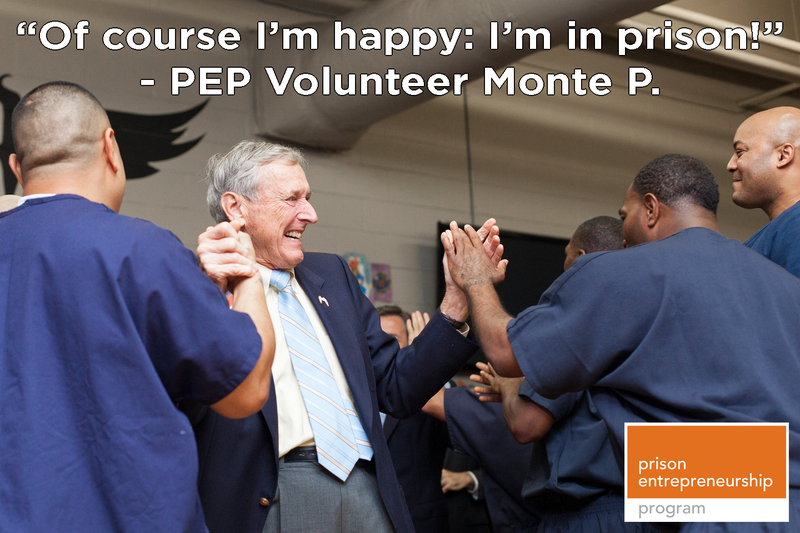 PEP just graduated our largest class yet — over 70 men earned their diplomas from PEP on December 7, 2012. For the first time, these men also earned Certificates in Entrepreneurship from the Baylor University‘s Hankamer School of Business. These are college certificates provided in recognition of all that these men accomplished through PEP’s 5+ month Business Plan Competition. And we’re not slowing down… another 140 men have been recruited for Class 19 that begins in January, 2013! 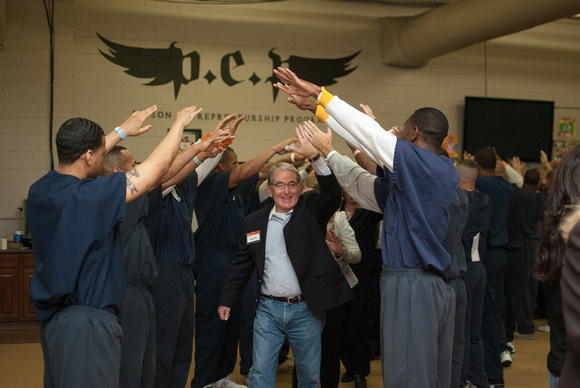 In celebration of this growth, the Prison Entrepreneurship Program’s Board of Directors and Advisory Boards have collectively committed a challenge grant of $40,000 to PEP . . . meaning that every dollar that you pledge/donate between now and December 31, 2012 will be matched! But we need your help to raise the $40,000 match. 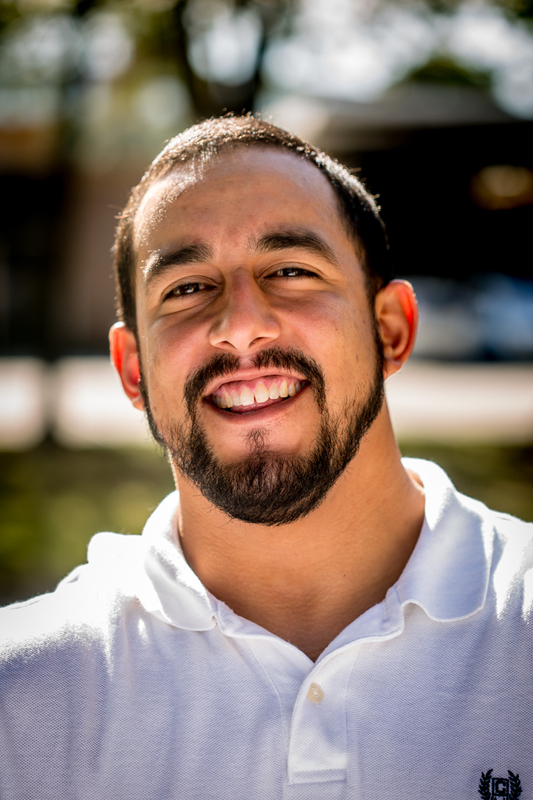 If you would like to make a pledge payable in 2013, please contact PEP’s Chief Development Officer, Jeremy Gregg, at JGregg@PEP.org or (214) 727 – 9829. Thank you for supporting PEP!